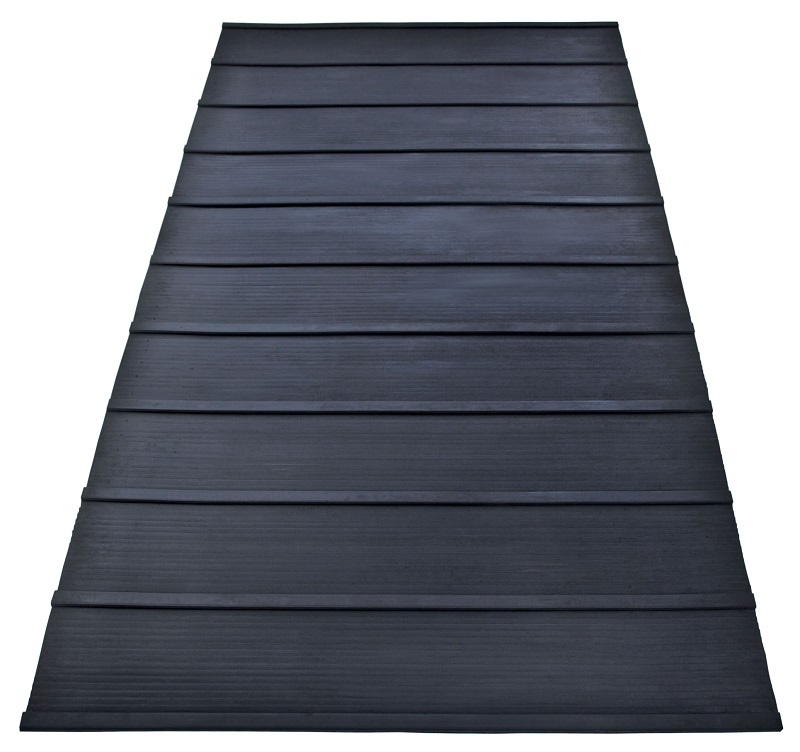 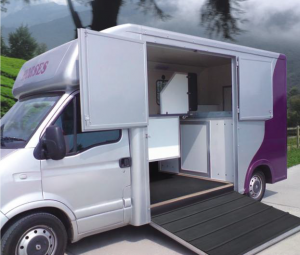 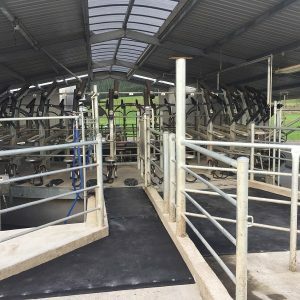 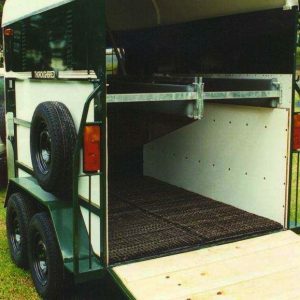 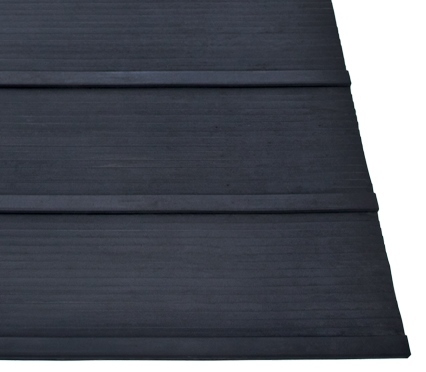 Our horse float ramp mats are specially designed Equine matting to give confidence to both horse and handler when moving up and down slippery ramps. 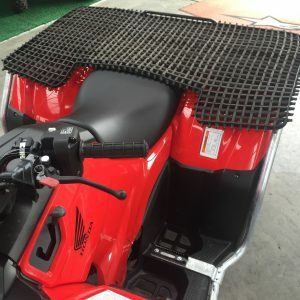 The cleats provide sure footing and the rubber matting gives protection to both horse and ramp. 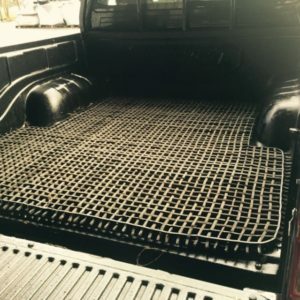 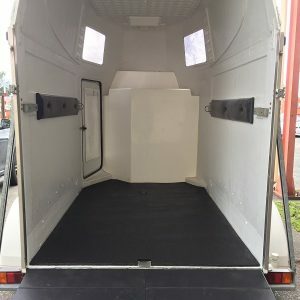 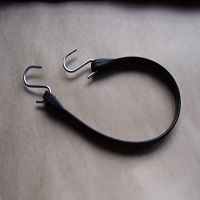 Can be used on trailers, horse floats and trucks. 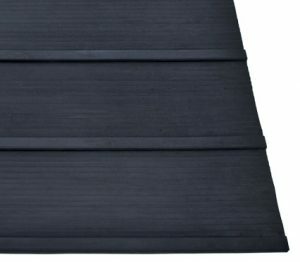 Contact the team at Burgess Matting to discuss quantity discounts!